TRUSU Clubs enhance the quality of campus life and contribute positively to the educational experience for students at Thompson Rivers University. Clubs are a great way to get involved, meet, and get to know other students. Clubs are organized around a common discipline of study, an interest, a hobby, a culture, religion, or a political belief. Before you start the process of becoming a club, check the TRUSU Clubs Directory to see if a club that serve (s) your interests already exists. If there is one, connect with them to get involved. If your idea for the club is unique, you are ready to apply for a club. Starting a club can be a great way to build your leadership skills during your university experience. Groups can apply to be a TRUSU club during one of the two the Club Registration Window. Between August 1 and September 30 each year or between December 1 and January 30 each year. All applications are reviewed after the Registration Window is closed.  How do you apply to be a TRUSU Club? To apply for a TRUSU Club status, you must complete and submit a Club Registration Form You need at-least ten student signatures supporting the idea of your club. When filling out the registration form, you and your fellow members must decide on a club name. The name must start with “TRUSU” For example, you may name your club the “TRUSU Quilting Club”, or the “TRUSU Quilting Association” but not the “TRU Quilting Club”. Shorter names are best. Second, you need a short description of your club’s aims and purposes. Simply state what you hope to accomplish. For example, you may state: “To promote quilting as a hobby among students”. Finally, you need to decide amongst yourselves either through consensus, nomination, or election who will become your two signing authorities. These two members will be the club’s official representatives. They must be registered as on-campus students at Thompson Rivers University and will assume financial and legal liabilities for the club. They must list their contact information, student number, and provide a signature. One of these two representatives will also need to attend mandatory Club Leaders Meeting each in Fall and Winter Semester. A completed Club Registration Form will be accepted at the Members’ Services Desk in the Students’ Union Building. Once you have submitted your application, we will check to make sure that your club is unique in name and purpose, your club has properly completed all the required information on the Club Registration Form, and your club meets the safety and insurance policies and procedures of the Students’ Union. Note: The Students’ Union will not register clubs that are perceived to substantially duplicate existing clubs or exist to support one-time events. After the registration window has closed and your application is reviewed, your application will be considered at a Board of Directors meeting. Once a decision has been made by the Board of Directors, the proposed signing authorities will be contacted to communicate the result of your application. To find out the Board of Directors meeting schedule please check out the Board meeting page.